At Scudder Roofing we take safety seriously -- both our safety and yours. At Scudder Roofing Company, we take safety seriously -- both our safety and yours. While other contractors may just meet OSHA standards and regulations, at Scudder, we exceed them. Our safety record is the reason we're still going strong more than three decades later. Roofing can be a very dangerous job...in fact, roofing is ranked as the fifth most dangerous job in America according to the US Bureau of Labor Statistics. 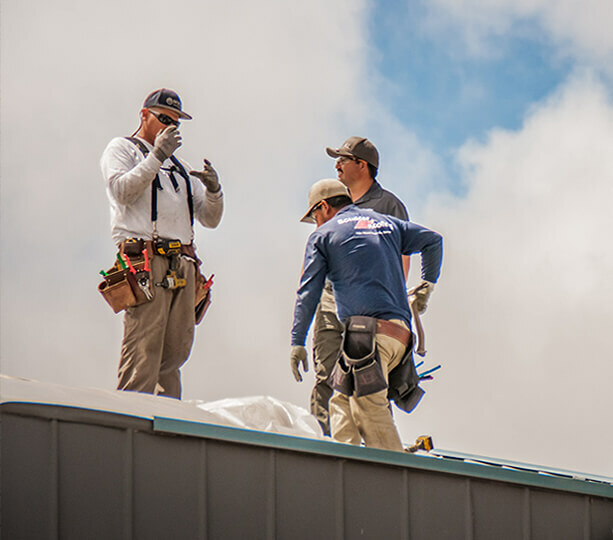 Proper safety training is a vital and necessary tool for a roofing contractor and at Scudder, we are aggressive in our safety and protection standards for our employees, our customers and the cities we live in and serve. Our customer's satisfaction is tied closely to our safety practices and we are proud that safety is a top priority at our company. Our comprehensive safety program includes a full time safety manager who visits each roofing job-site to ensure our strict program standards are met. We also have workforce safety training, drug screening, specific job-site safety studies, detailed OSHA record-keeping practices and much more. We literally take every measure available to keep a safe working environment and prevent work place and job site accidents.  Our exceptional safety and quality records speak for themselves and our workman's compensation roofing contractor modified rate is one of the absolute lowest in Northern California! At Scudder Roofing, we don't look at safety as some kind of necessary evil; on the contrary, we view it as a valued tradition in our company. Moreover, as a team, we put it front and center as a part of our corporate culture.